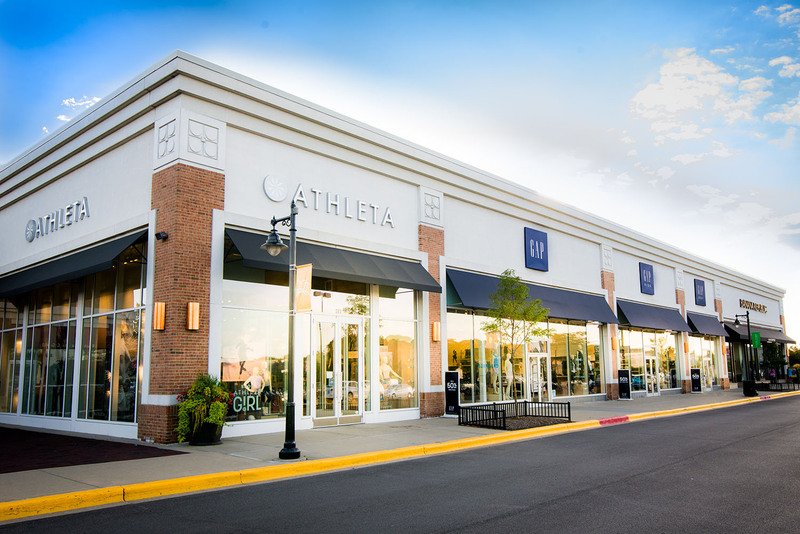 Different from your average shopping mall, Deer Park Town Center is an open-air lifestyle center providing you with leisurely amenities in addition to some of the best shopping and dining in Illinois. Deer Park Town Center features over 70 of the most exclusive shops and restaurants in Chicago's northwest suburbs. Stores include Anthropologie, Apple, Crate & Barrel, Barnes & Noble, Sephora, Gap, Pottery Barn, and more. Entertainment includes Century Theatres. Located in Lake County at the intersection of Rand (Route 12) & Long Grove Roads in Deer Park, IL, Deer Park Town Center is an easy drive from surrounding suburbs, downtown Chicago, O'Hare Airport, or Wisconsin. Park in front of your favorite store and spend an hour or a day shopping and dining, or catch a movie at the Century Theater. For more information, please call 847-726-7755 or via email at info@shopdeerparktowncenter.com.